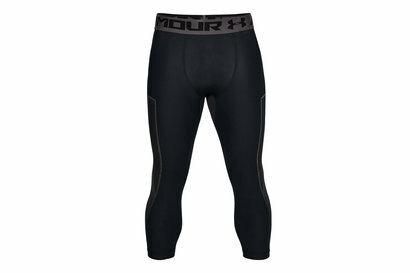 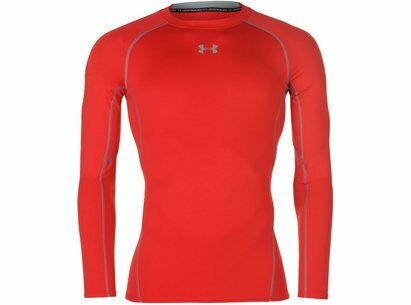 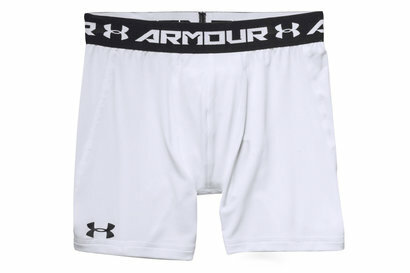 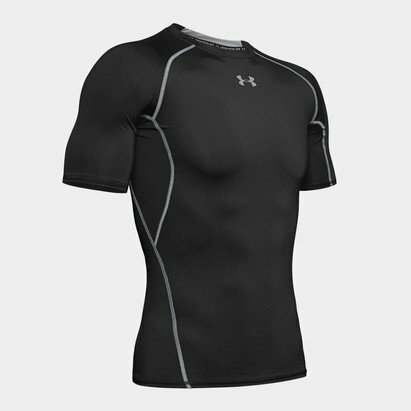 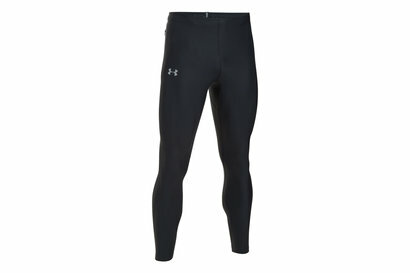 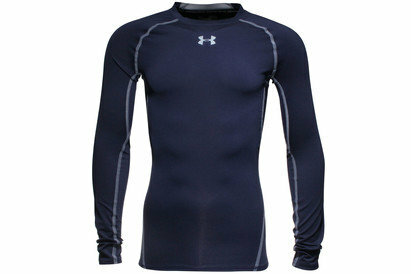 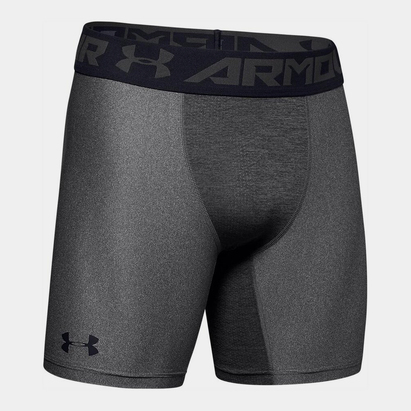 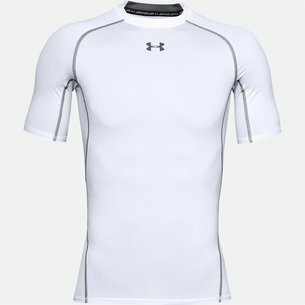 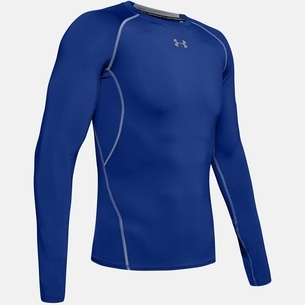 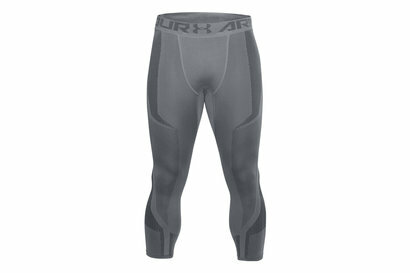 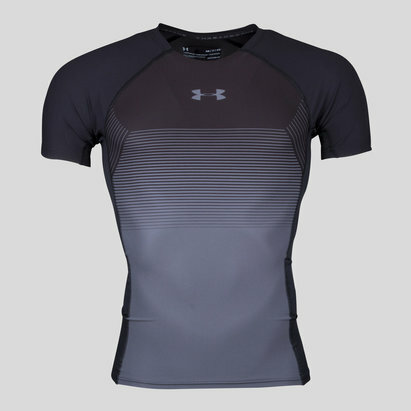 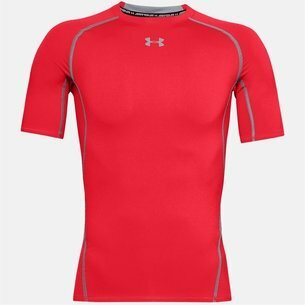 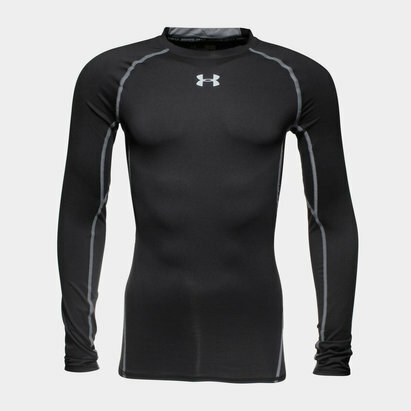 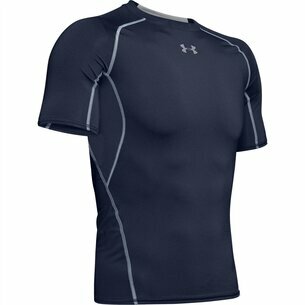 Keep cool and dry wherever you are with Under Armour base layer clothing. 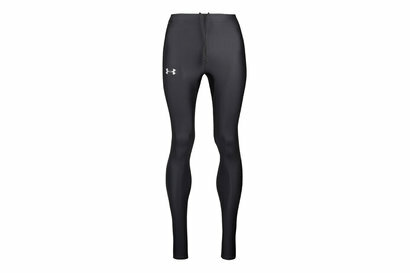 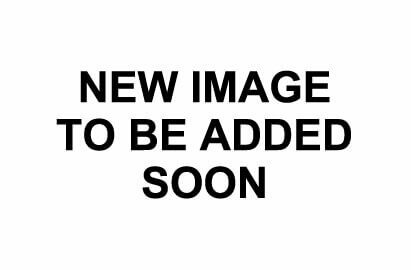 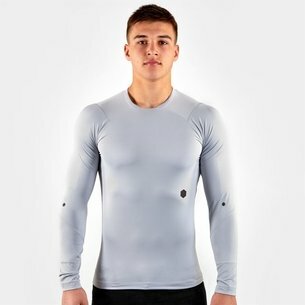 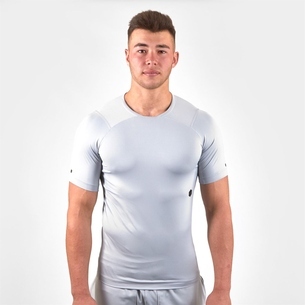 With garments such as the Recharge Energy Compression Leggings which are athlete tested and proven and the Heat Gear Long Sleeve Compression Shirt which is lightweight you can work out in style. 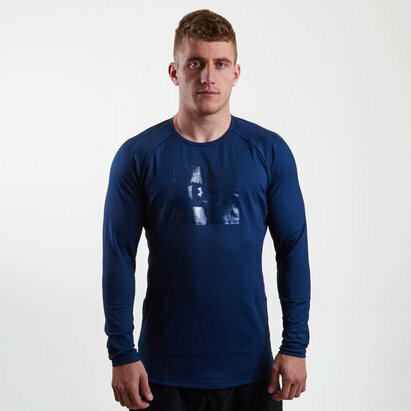 Add some superhero power to your training with the Captain America compression T-Shirt. 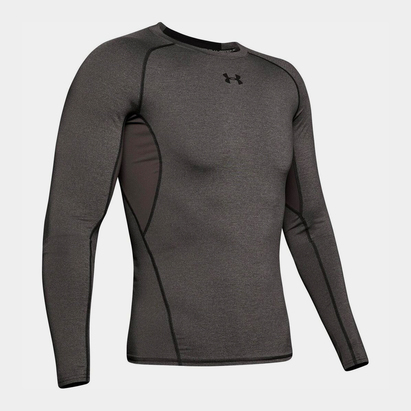 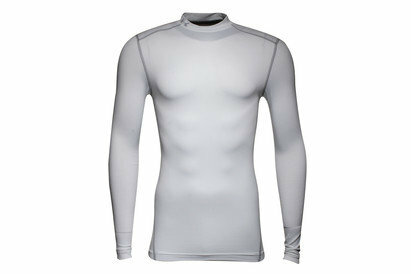 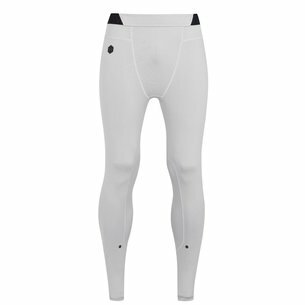 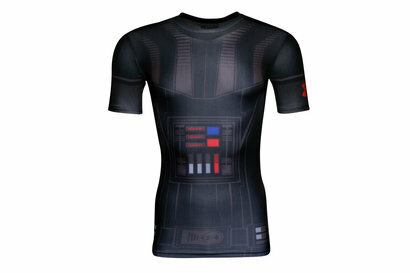 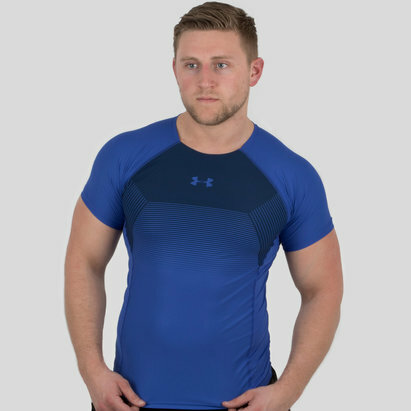 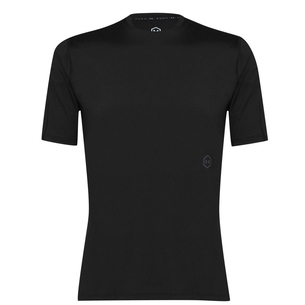 Shop our range today for base layer clothing that gives you more power.